The target audience for this credential is TOGAF 9 Certified individuals who want to refresh their knowledge of the 2018 version of the TOGAF Body of Knowledge, and trainers delivering Accredited Training Courses based on the TOGAF Standard, Version 9.2. By completing the TOGAF Essential 2018 training course and successfully passing the online assessment individuals will earn an Open Badge to validate their up-to-date knowledge. Credentials are a recent addition to The Open Group Certification program for small amounts of learning (3 hours upwards). They lead to the award of an Open Badge. Open Badges are a means for an individual to display, and an organization to easily verify certifications, achievements and credentials in a very visual manner online. For example, such digital badges are used in popular social media platforms such as LinkedIn, Twitter or Facebook, as well as embedding badges into your own websites, e-mail footers or resumes. Ahead Technology Inc., Archi Tacts, ATE Enterprises, CC and C Solutions, Conexiam, EA Learning Pty Ltd, EA Principals, Inc., iCONS Innovative Consulting srl, JPCON, Metaplexity Associates Inc.,IT Management Group., ITpreneurs Nederland B.V.
Additional courses from our training partners around the world are in the process of being accredited and will be available in the next few months. 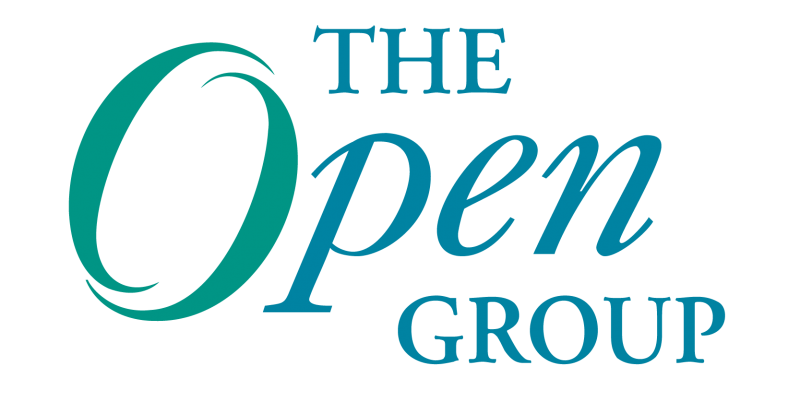 We will also be running a TOGAF Essentials 2018 course on Monday, July 23, 2018 as part of The Open Group Houston event. Previous Post: “Enterprise Architecture As A Service” – Why?